We make efforts to create and distribute stable crypto-currencies. 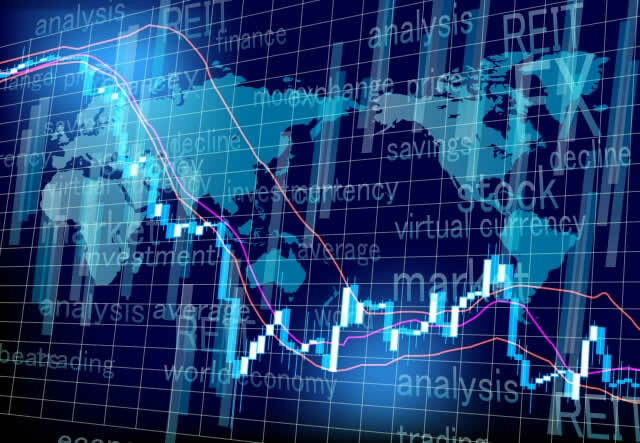 To create an exchange for crypto-currencies in each country and a stable coin which will be operated as the key currency. Initial coin offering (ICO) has produced many multimillionaires in a temporary bubble. However, since ICO has significant virtual elements and a gap from real business, there is a possibility that the augmented market capitalizations of crypto-currencies may shrink. In these circumstances, this ICO is aimed at creating a stable crypto-currency and carrying out diversified investment in the real businesses utilizing the capital gain of the ICO. Furthermore, we will engage in the distribution of the coin, so that general customers will be able to use it at shops, etc. Our primary mission is to develop a system for investing in real businesses and supporting their prosperity perpetually. to offer places where crypto-currencies can be used around the world. We will improve value mutually by developing the linkage with crypto-currencies issued around the world. Our team is a healthy mix of Software Engineers, Blockchain Developers and Consultants, Design Experts, Marketing & Branding Specialists – all committed to the success of this venture. Having started international exchange and Ukiyo-e picture diplomacy from the time of his thirties, he has established a network with presidents, prime ministers and ambassadors from around the world. 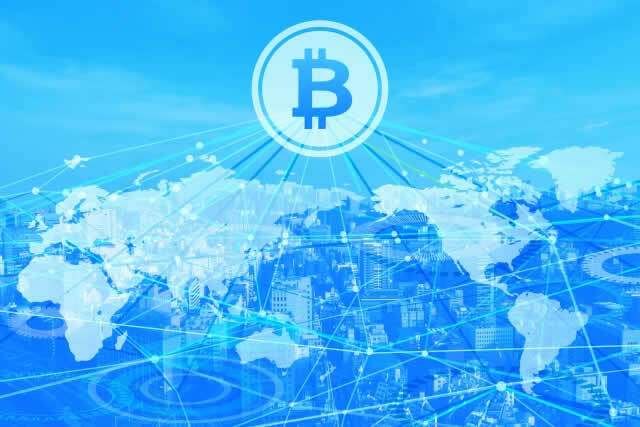 In recent years, Hirai advocates the International Monetary Union Gate concept, developing the advanced cryptocurrency wallet, established EARTH CORE BANK Ltd. in Estonia, and is promoting alliance between many cryptocurrencies and banks. 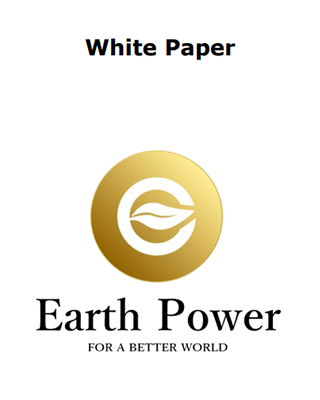 Simultaneously he is also responsible for developing the core technologies of the latest technology Mining Cars and EARTH POWER COIN. Patent, license, etc. Started at the age of 19, YUKI has worked as representative of piece song project singing in 1000 people and 100 countries. 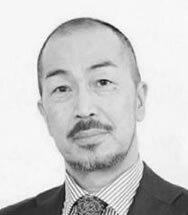 After that, he has worked on Ukiyo-e print diplomacy with president and ambassadors of many countries with CEO Hirai, hosted the Ukiyo-e Seminar in various countries around the world, and is involved in many clean energy development projects. 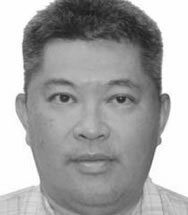 Currently he is an executive officer of three companies including company officials of type 1 travel industry. Tokyo Commodity Exchange, Tokyo Stock Exchange, Osaka Stock Exchange, NYMEX, Nomura Securities, Daiwa Securities, Sony Bank, Japan Net Bank, Monex Securities, Rakuten Securities, The Bank of Tokyo-Mitsubishi UFJ, Mitsubishi UFJ Morgan Stanley Securities and FX system service Providers. He develops the ICO platform including the KYC system and the exchange system, and is fostering blockchain engineers. Graduated from Aoyama Gakuin University Tokyo Department of Economics Department of Economics, Index Holdings (Former Jasutaku listed company) joined the company. Independent after engaging in new superstar launch business, M & A business.VOD related business, application related business Independent as a founding member of Alfred Core (IT development corporation). Currently he is CEO of WiZBL Japan. 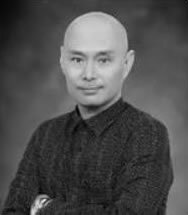 Born in Taiwan Overseas Chinese of the American nationality Learn financial at a university in New York. After graduation, launched PC maker sports shoes maker in the US and expanded operations to South Africa and Brazil. 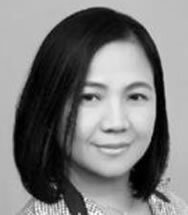 Currently she is involved in the management of global environmental companies with branches in Malaysia, South Africa, New York and Taiwan based in Hong Kong. Born in Tallinn, Estonia in 1989. 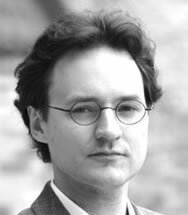 He studied gene technology in Tallinn Technical University and then did work on organic synthesis. 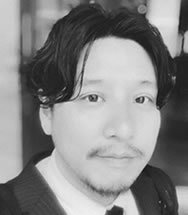 He then continued with Asian Studies and learned Japanese in Tallinn University, which he put to use in Microsoft Skype in the data analysis and fraud prevention department.After that, he has been working as a translator and interpreter to connect Estonian and Japanese businesses. Meigakukan Holdings Co., Ltd./ President and Representative Director After managing a temporary personnel business and tutoring school for individuals, Mr. Sato is running 300 school bases mainly a Japan nationwide FC business of tutoring classroom for university examinees, and also he manages medical cramming schools and English learning classes. Other major activities: The first president at STAR GATES (Independent Entrepreneurial University) · President at Visiting Nursing Rehabilitation Station/ Human Care · The first chairman at MINSEIREN (a political organization) Books: "Seven secrets for starting up and succeeding" and four other books. 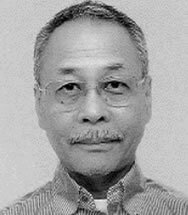 Born in Tokyo in 1967.After living abroad in the U.S., Malaysia, China and Hong Kong for 30 years from the age of 20, he is presentl- vy based in Tokyo. 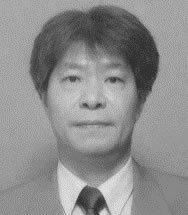 He is an advisor responsible for the business expansion in southern China, working for the Organization for Small & Medium Enterprises and Regional Innovation, JAPAN overseen by the Ministry of Economy, Trade and Industry. He is actively linking Japanese small and medium enterprises that possess extraordinary technology and Chinese companies in China and Southeast Asia. 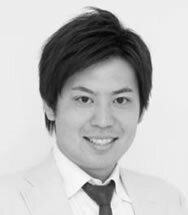 He is the youngest director at the Japan Rental Housing Association, a foundation for rental management business. 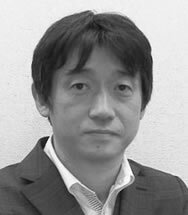 He was appointed as CEO at Japan Internet Publishing in 1998 and studied science, art and philosophy under Dr. Tadashi Goino and was awarded the PhD in Academy of International Academy of Natural Social Sciences in 2000 in Russia. 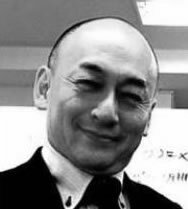 After that, he studied politics from Toichi Suzuki (politician), built a personal network of politicians, served as Chairman of the Tokyo Ring Association, and served as Executive Director and Secretary General of the Russian Association of Japan until 2012. Then after, he has been focusing on the works of the Japan-China related business. Edwin is responsible for operation management. He was born as a Sino-Malaysian in Penang Island Malaysian. 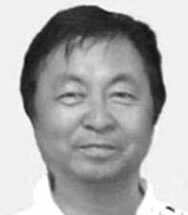 after graduated Tohoku University, he was appointed country manager of China office of a global company, in the youth of the 30s, and managed 500 employees. He has professional management capability of manufacturing industry such as establishment and operation of factory. He speaks fluently in 7 languages of Japanese, English, Malaysian, Chinese (Mandarin) Hong Kong (Cantonese) Taiwan (South Korean) Thai (Chaozhou). 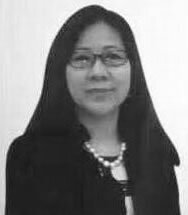 She is responsible for the operation of the exchanges in Philippines. She can takeadvantage in the management of the exchanges, utilizing her key human network of the country. I have been involved in machine development for more than 40 years since teens. Peaking around 2000, he was producing photographic equipment for film animation, accounting for 90% of the market share. After that, NTT Communication Laboratories Inc., IMAGICA Co., Ltd. specializes in ordering mechatronics related from major companies I will be good at it. He worked for many years as an automobile manufacturer and an industrial machine maker, and then entered into business. Speedily respond with experience of mechanical design and electric design and inspiration in its possession. Click here to send your inquiry.